The Bike Project is a social enterprise which refurbishes donated bikes and sells them. The idea is simple. 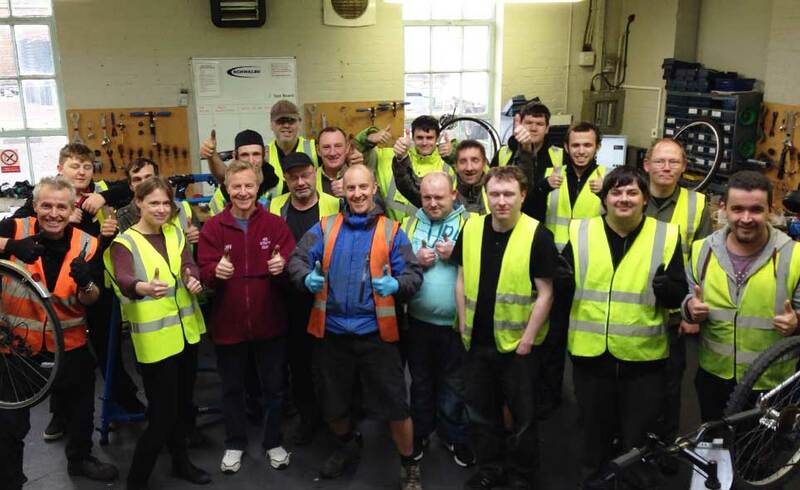 The project collects unwanted bicycles from the public and other organisations and provides free skills, training and work experience for local jobseekers and young people to refurbish these donated bikes. Good quality second-hand bikes are then sold to the local community at an affordable price and this income sustains the project.